As Christmas comes to a close our freinds over at the DisneyBrit podcast have been busy organising a fun filled Disney fan convention that will be held in May next year. Mousemeets 2010 will be held in Manchester at the Crowne Plaza Hotel over the May Bank Holiday weekend of Saturday 1st and Sunday 2nd May 2010. Tickets for the weekend are priced at £9.75 each and are available from http://www.mousemeets.com/. At the time of writing nearly 40% of the tickets for the event have already been sold already. Yesterday, December 23rd, 2009, the three unions representing cast members of Disneyland Paris, cfdt, CFTC and UNSA, called their members for a strike. However, contradicting earlier internal statements that their actions wouldn’t impact the experience and seasonal magic of guests in the two packed parks the unions took the action on-stage. Which resulted in the canceled performances of Disney’s Stars’n’Cars in the Walt Disney Studios Park and the Once Upon a Dream Parade in the Disneyland Park. Just minutes after 5 pm, the time scheduled for the start of the parade, the park officially announced that today’s Once Upon a Dream Parade had to be cancelled! The striking cast members walked down Main Street, U.S.A. from Town Square, voicing their demands in a strike march to large crowds of guests along the parade route. Immediately following the announcement the guests lining the parade route in the cold weather – many of them waiting already for an hour to get a good viewing spot – started to boo and hiss. Apparently guests were extremly upset and an agressive atmosphere aimed directly at the striking cast members is took hold. 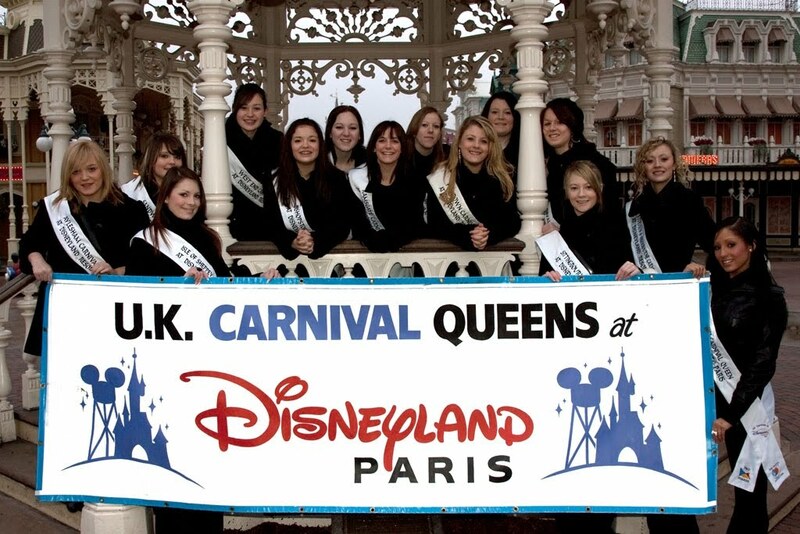 The negative reaction is clearly not limited to single guests but has taken hold of the vast majority (if not nearly all) guests as the unions destroy their christmas vist to Disneyland Paris..
Entrants spend two days in both the Disneyland Park and Walt Disney Studios during which time they will be judged on how they interact with the public and with the other participants. More than 2,000 people were trapped in the Channel Tunnel on Friday night after five Eurostar trains broke down due to temperature variations. 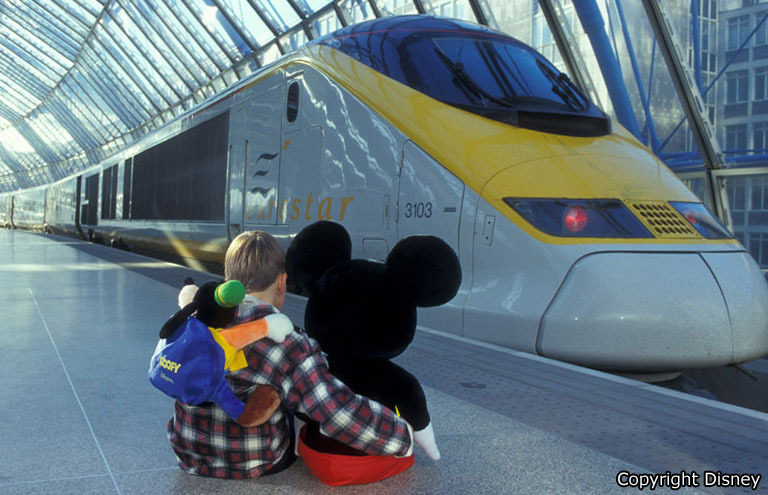 Some passangers returning from Disneyland Paris were stuck on trains for up to 16 hours. Many passangers complained about the lack of information and supplies such food and toilet paper, while the heat and close conditions led to some to force open doors to get more air to breathe. Following the disruption to its services over the last 36 hours, Eurostar did not want to cause its passengers any further disruption and will be conducting a programme of ‘test-trains’ which will not carry passengers today to better understand the problems that have been occurring. Eurostar said “We are committed to restoring our services as soon as possible but our key priority is the safety and comfort of our customers”. Eurostar are advising travellers to change their tickets for travel on a later date or have their tickets refunded. The company has confirmed that they will be offering travellers who suffered major delays on their train services on Friday or Saturday £150 compensation per passenger in addition to a refund on their tickets and a free return ticket. 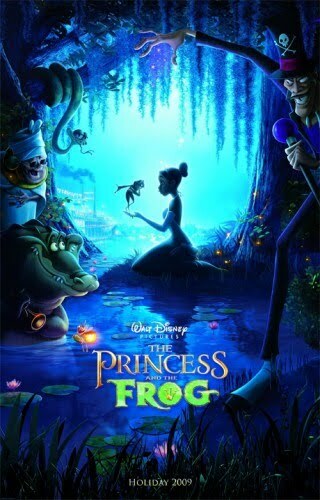 10,000 tickets have been released for a free screening of Disney’s The Princess and the Frog. A selection of Odeon cinema’s around the country will open their doors on Sunday 3rd Jaunary and screen the new movie four weeks before its release in the UK. To get tickets you must buy a copy of today’s Mail on Sunday and visit http://www.seefilmfirst.com/ and enter the code 558324. Disneyland Resort Paris’s corporate events arm Business Solutions has launched 16 private theme-park dinner experiences for groups. The events are available for groups of up to 360 delegates and offer live musical entertainment and venues based on themes such as ‘old Mexico’ or the ‘mythical kingdom of Agrabah’.